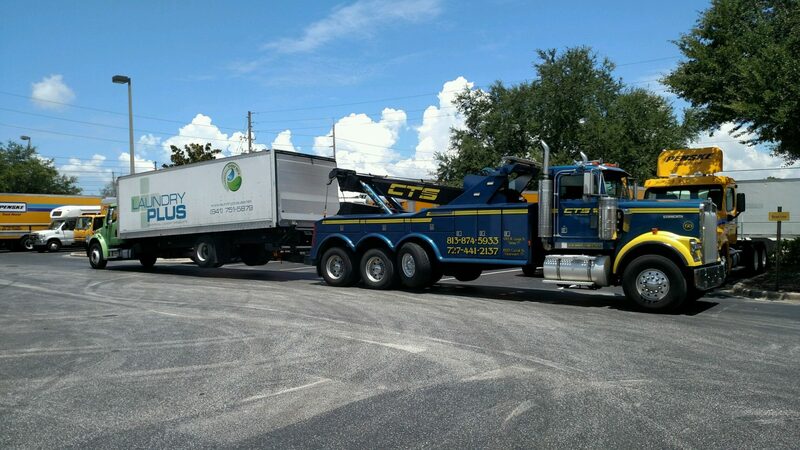 We’re committed to helping commercial clients and local municipalities remove illegally parked and abandoned vehicles. 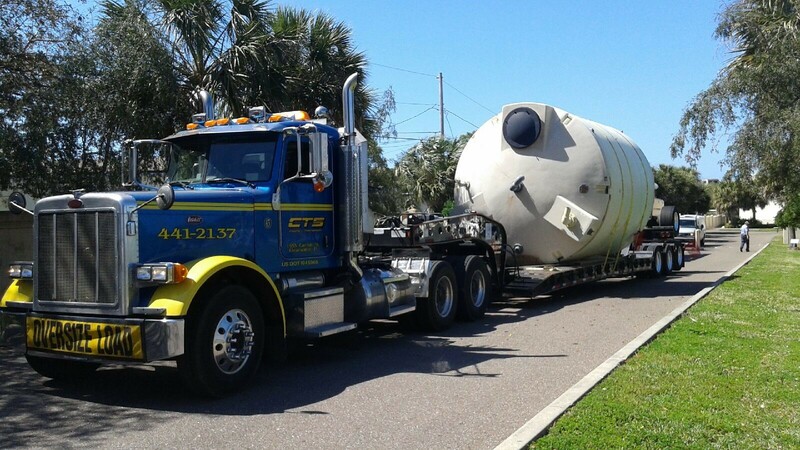 It helps keeps your parking lots safe and free from unnecessary clutter. 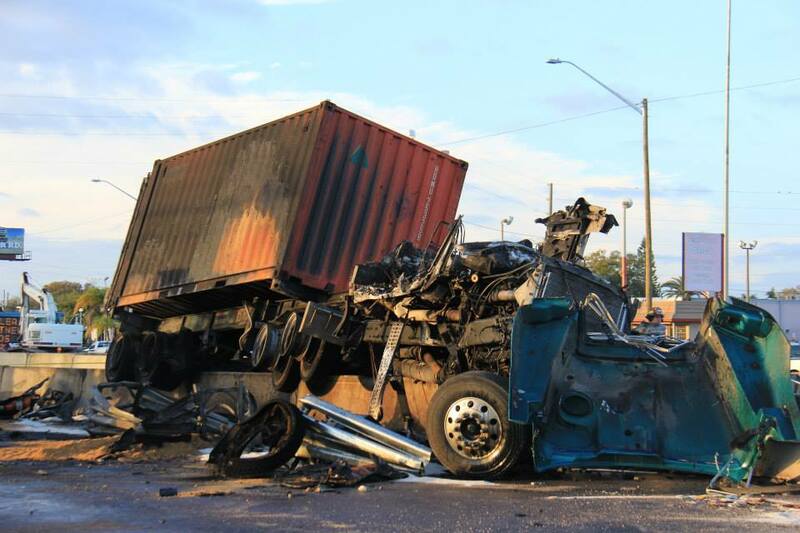 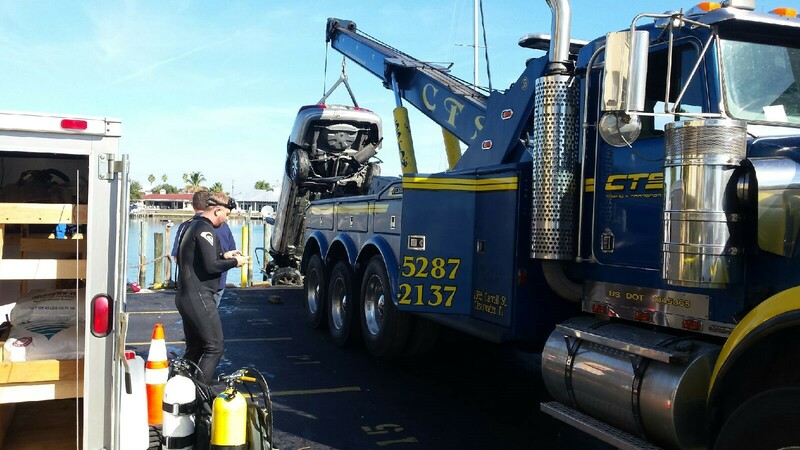 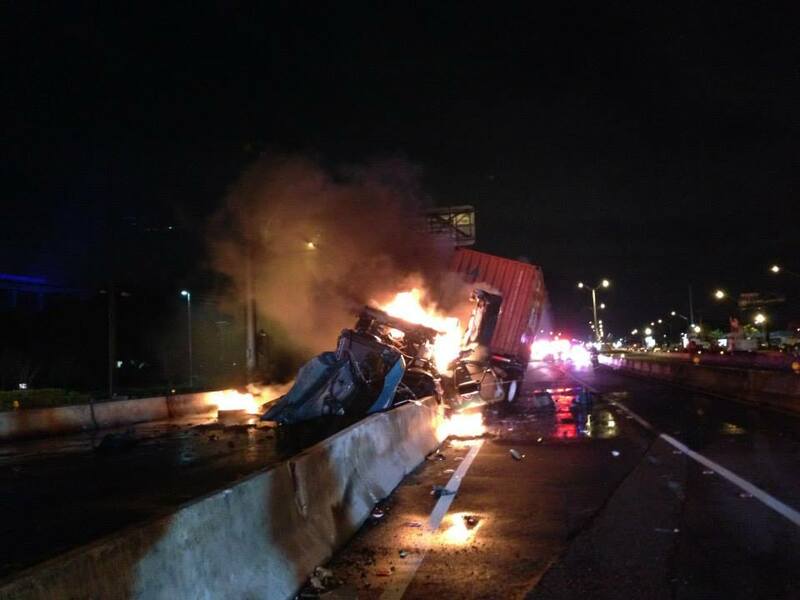 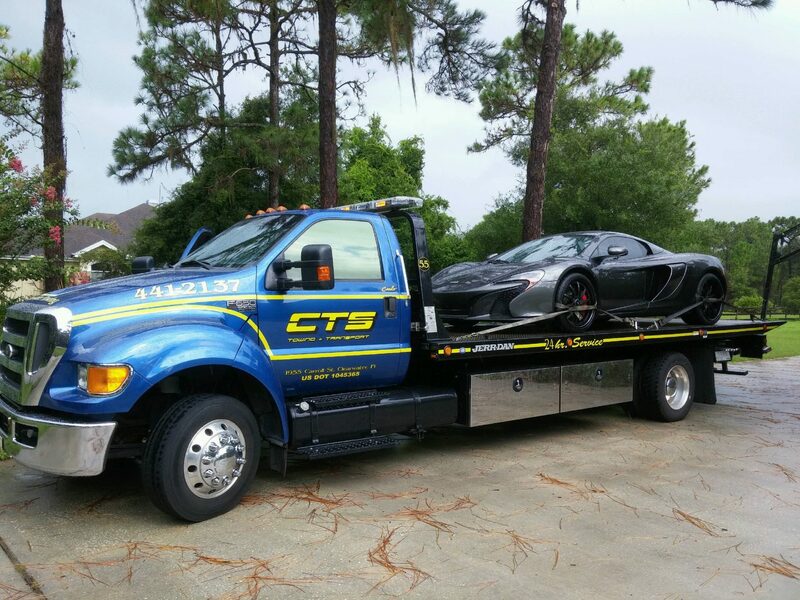 Our towing professionals make sure each vehicle is transported quickly and safely. 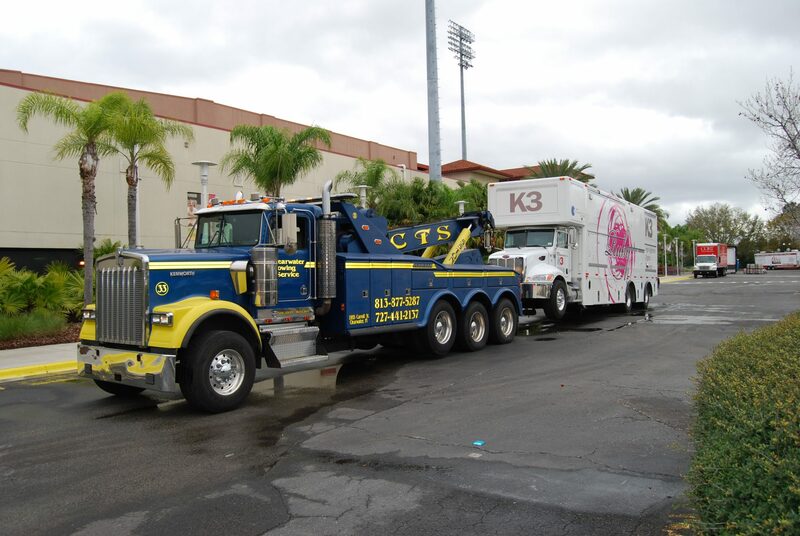 We use the latest technology to ensure quick response times and help solve all your parking issues. 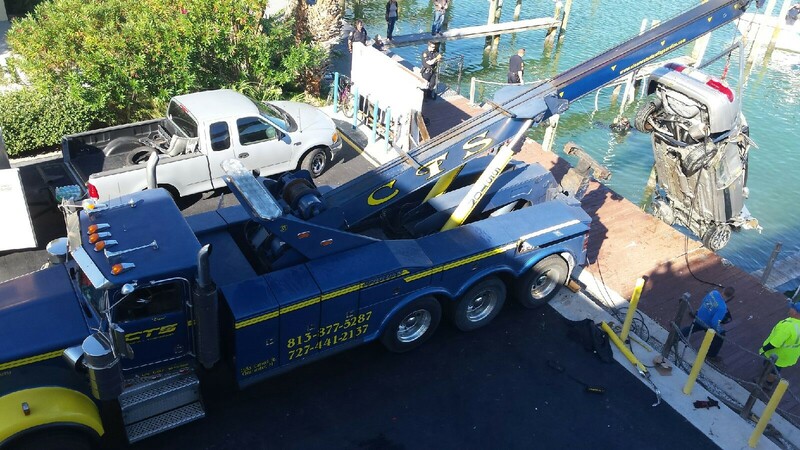 All vehicles are stored at protected lots and documented with local law enforcement agencies. 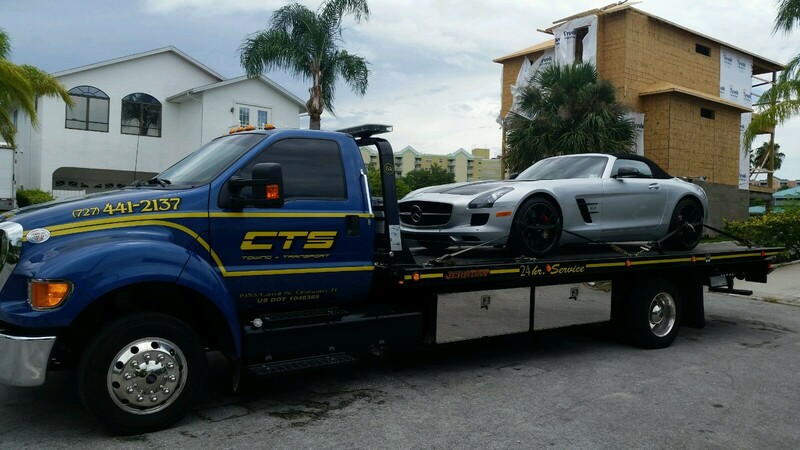 When you need a car removed from your property, turn to the professionals with over 20 years of complete customer satisfaction. 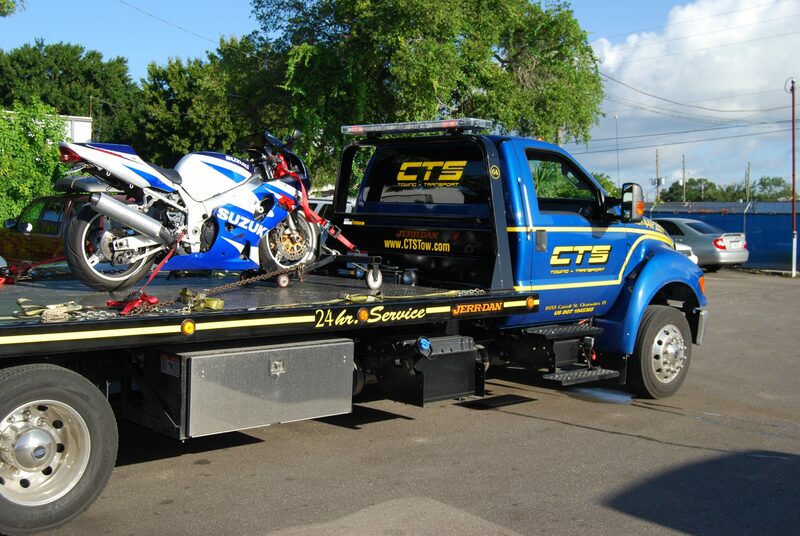 Count on the professionals at CTS Towing & Transport.